Rabbi Rafi Chayo, serves as the Field Representative and liaison between our Latin American companies and OK headquarters. 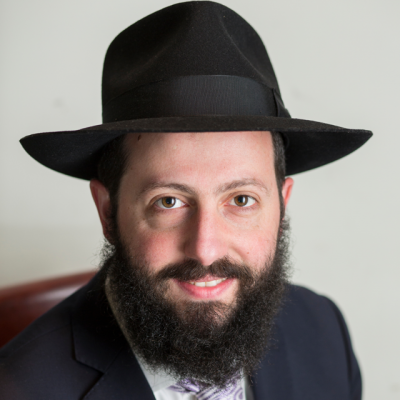 Rabbi Chayo travels to Latin-America on an ongoing basis and is extremely approachable and pleasant to work with. His cheerful yet professional attitude has been warmly welcomed by all. Since joining our team in 2011, Rabbi Chayo has achieved great success with our Latin-American customers, thanks to his keen understanding and deep appreciation for the local language and culture.